Primary focus of these meetings will be the progress, accomplishments, and next steps for the Straight A Fund transportation grant. All Ohio SSC members and partners are invited. Meetings will be held at Zane State College, Cambridge Campus. 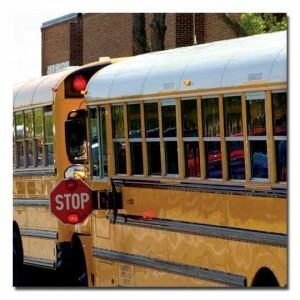 High fuel costs…continual upkeep and maintenance…and a shortage of certified bus drivers. 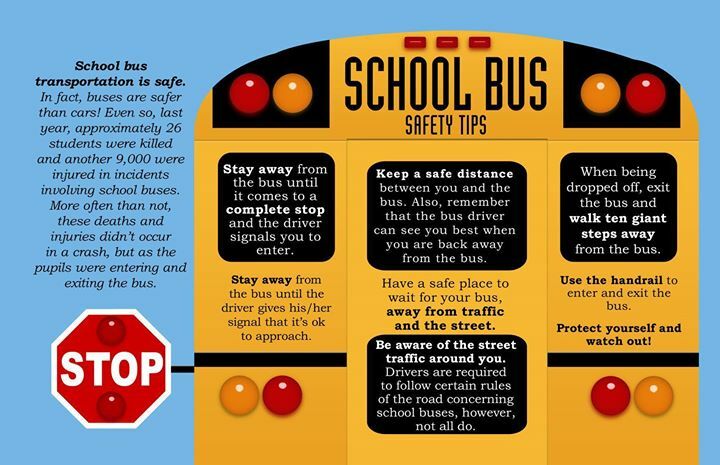 Hassles like these are causing school districts to spend more money on transportation and often reduce services, causing problems for already hard-working families. The Noble Local School district has a better idea. 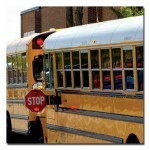 Twenty rural Ohio school districts are installing GPS systems in their buses to see where they can merge routes and save costs. 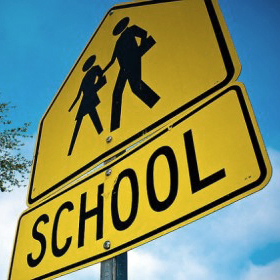 The district is partnering with 19 other rural school districts to make getting kids to class more efficient. 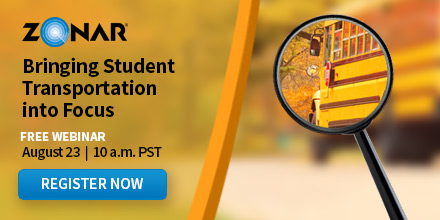 Using $1.7 million in Straight A funding, the districts will use GPS technology installed on more than 400 school buses to collect and analyze data, such as travel time, mileage, idle time, authorized stops, vehicle speed and route start and stop times. They’ll use the results to consolidate routes and minimize fuel consumption while still offering good service to families. A case in point: three districts in the consortium send 15 students each to a career center. Each district uses its own bus, designed for 70 passengers, for a trip that is up to 30 miles one way. By sharing services, the three districts can send one bus, instead of three, to transport the 45 students to school. 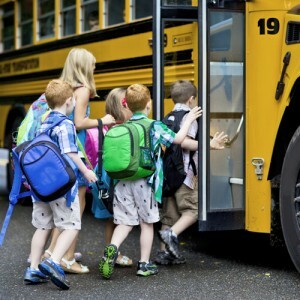 Districts in the consortium simultaneously will improve student safety and parents’ peace of mind by using radio frequency identification technology that provides a precise time and location for each student boarding or exiting a bus. A parent can use a smart phone or electronic tablet to confirm that his or her child was picked up and dropped off at home and at school.